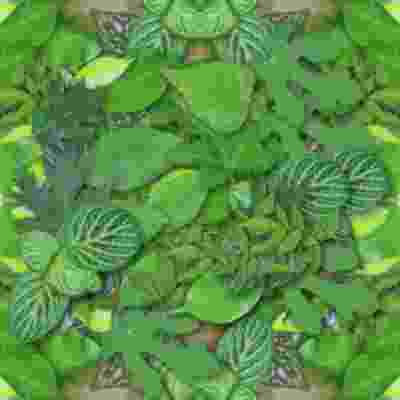 This category contains vegetarian cooking eBooks. 1. 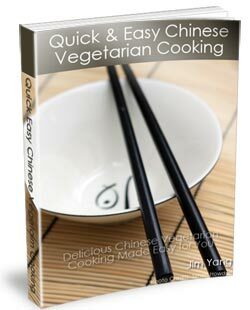 Quick Easy Chinese Vegetarian Cooking. 5. Yoga Weight Loss Secrets.